Medical devices and products that will Bridge the gap between inactivity/non-participation and an active, healthy constructive life style. 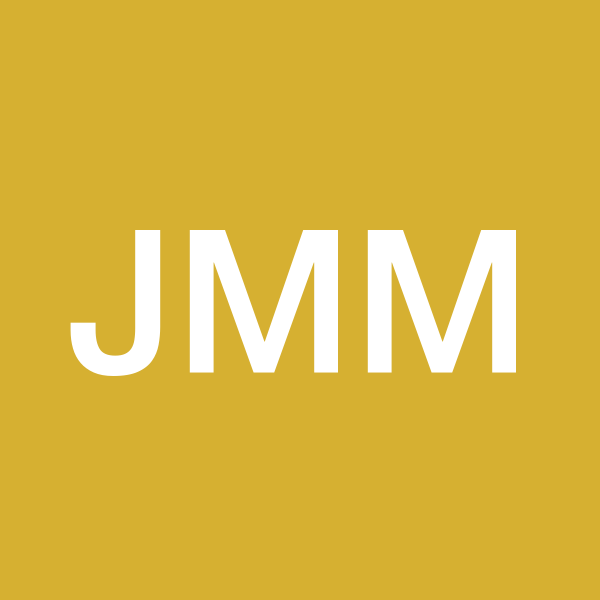 JMD, LLC is a Technology Development Company formed by a group of associates who share a common passion for innovation. JMD, LLC possess US patents, patents pending, trademarks, copyrights, provisional applications and a host of proprietary systematic information. Vice President of Manufacturing; Coastal Diamond Inc. Consultant; Business Development; Innovative Logic, Inc.